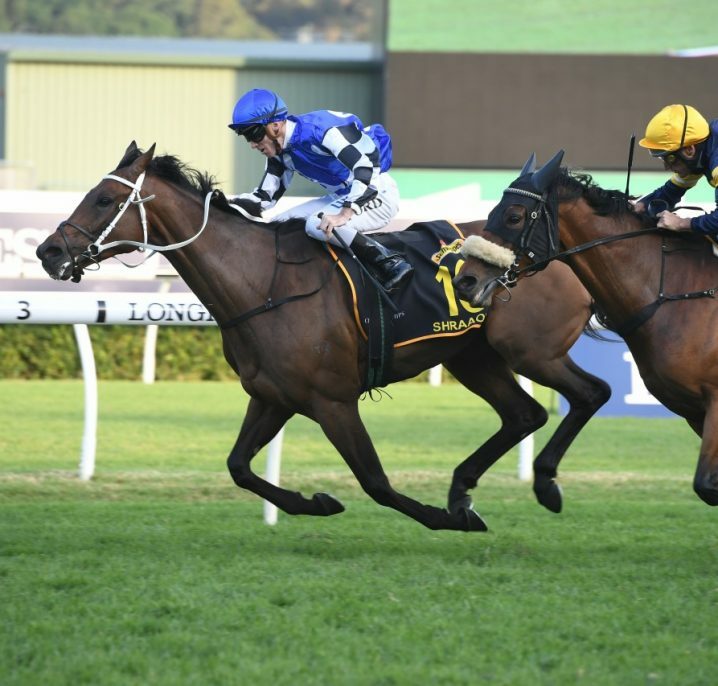 Racetracks surfaces play a huge part in the success of a horse race as each surface type can affect the pace and effort required of many horses. 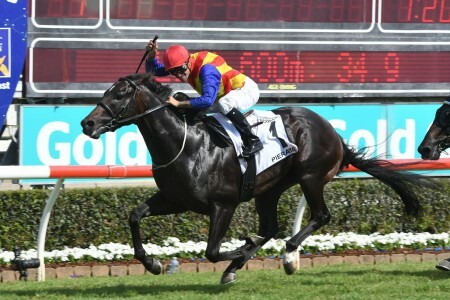 Many horses will develop a record of performance which reflects their preference for specific track conditions. 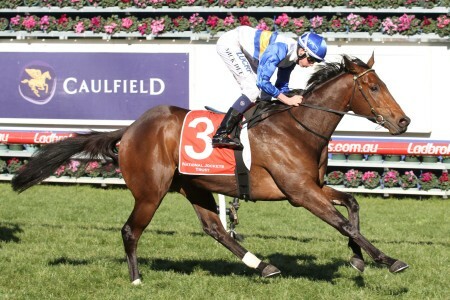 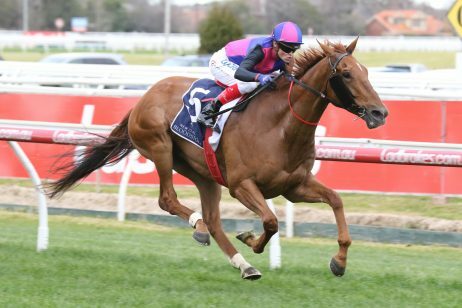 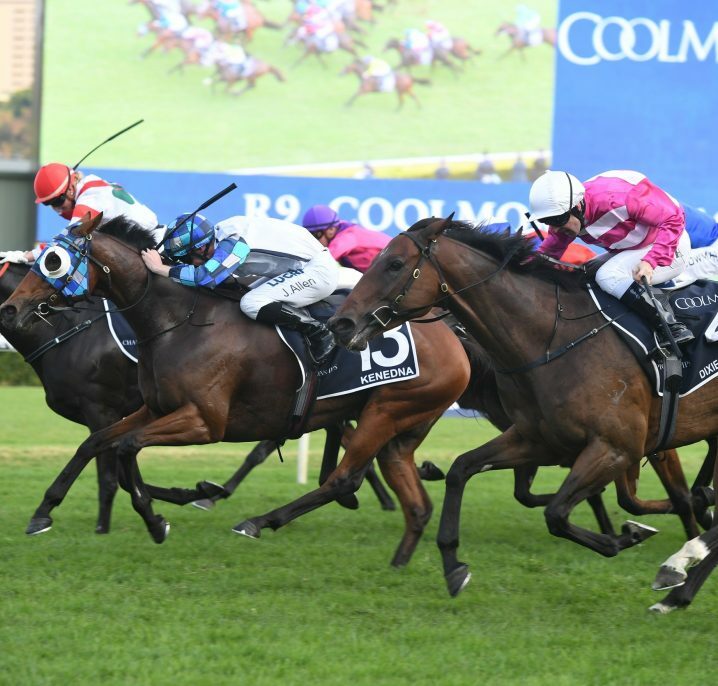 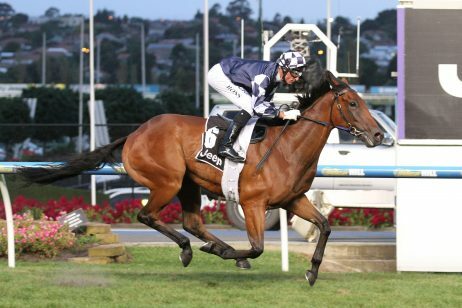 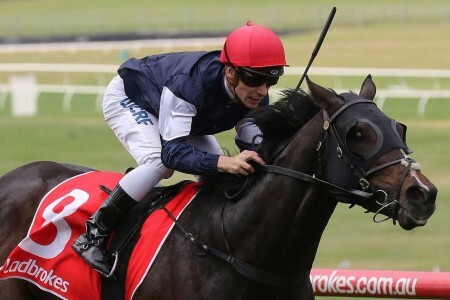 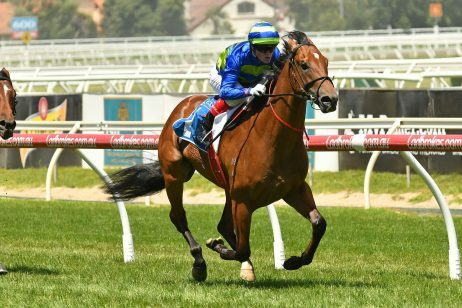 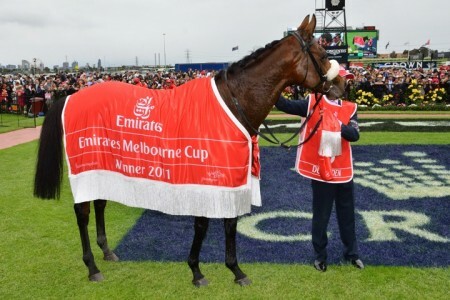 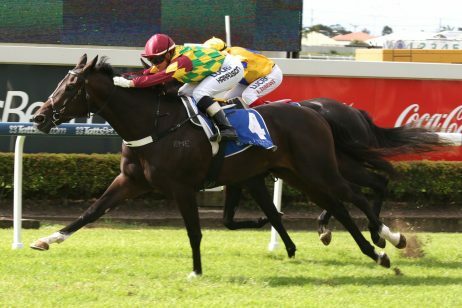 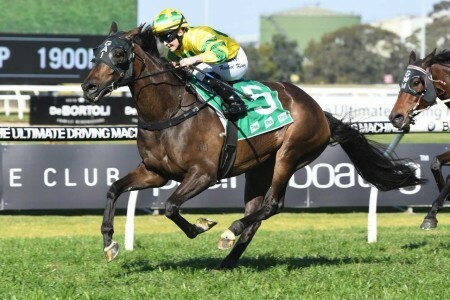 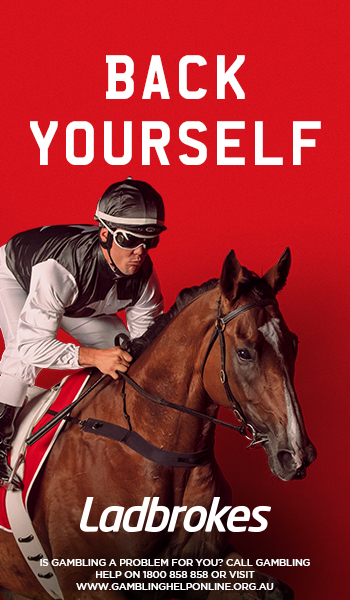 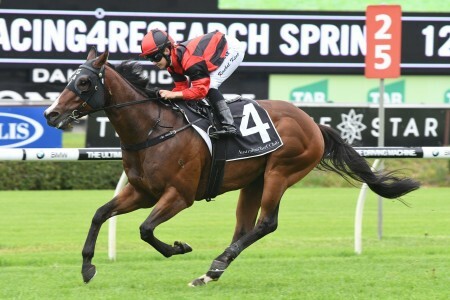 Whether it is turf, sand, dirt or the new synthetic range of track types, each horse suited to a different type and a certain classification within that track surface category. 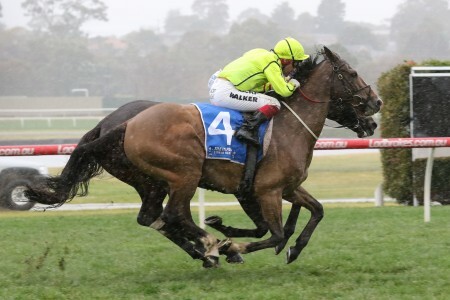 The most recent track surface innovation is Polytrack which consists of sand, synthetic fibres and recycled rubber coated in a microcrystalline wax. 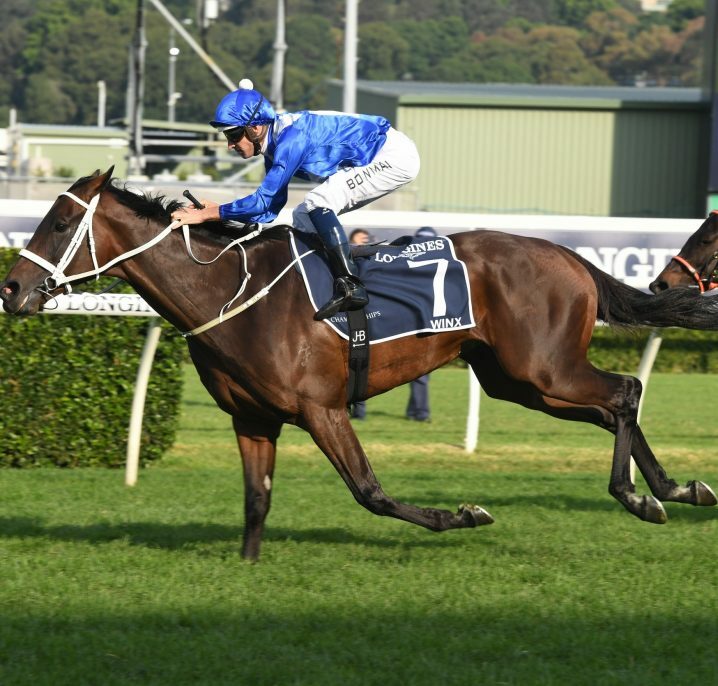 Although it is relatively new, this surface is already being used in Australia due to its increased suitability and safety.